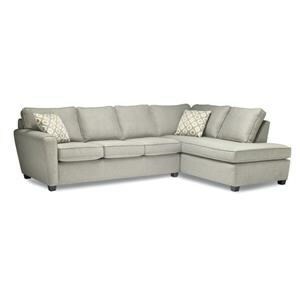 Sit back and relax with this plush 2006 sectional ideal for your entertainment room. Rolled arms and block feet give it an elegant contemporary feel that you are sure to fall in love with. 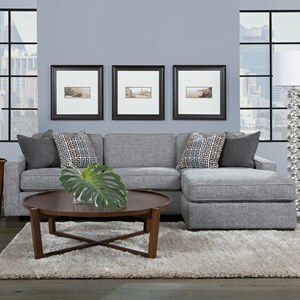 Invite the gang over to watch the big game with your ample, and comfortable seating space. 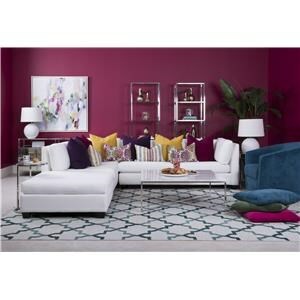 Accent pillows complete the look for modern beauty that will liven any room you place it in. 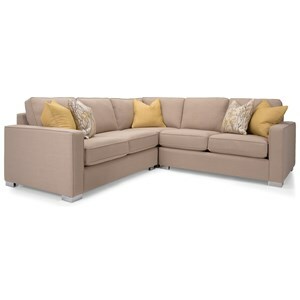 The 2006 Sectional Series Contemporary Sectional with Chaise by Decor-Rest at Stoney Creek Furniture in the Toronto, Hamilton, Vaughan, Stoney Creek, Ontario area. Product availability may vary. Contact us for the most current availability on this product. 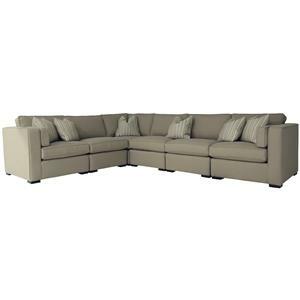 2575 Corner 1 38" 38" 37"
2006 RHF Sofa 1 74.5" 39" 37"
2009 LHF Loveseat 1 52.5" 39" 37"
2581 Ottoman with Chaise Seat Cushion 1 28.5" 51" 20"
Frame Construction Frame is manufactured from select air-dried Canadian maple or birch. Double-doweled, glued & screwed rails for warp free stability. Slotted wooden spring rails. Easy leveling screw-in legs with extra center leg for strength. Seat Support Tempered Steel sinuous wire construction - (2.5” apart with extra spring on each end for support). 8 gauge seat springs – 11.5 gauge back springs - 16 gauge connecting flex-con wire. Plastic lined clips prevent corrosion & squeaking. Padding & Ergonomics 1.8 lb. premium quality density seat cushion cores wrapped with 7/8”-1” thick 100% polyester. Pleasing crown shape – maximum comfort. Toss cushions use hollow-fill polyester for great resilience & lifespan. Warranty Lifetime limited warranty on all wood frame construction and spring construction. Five year warranty on foam cushions. Two year warranty on leather. 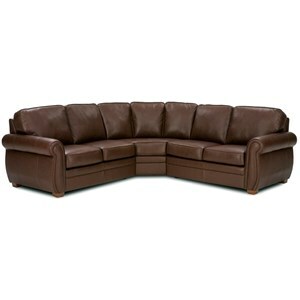 One year warranty on fabric, vinyl, bonded leather, bi-cast leather, and workmanship. 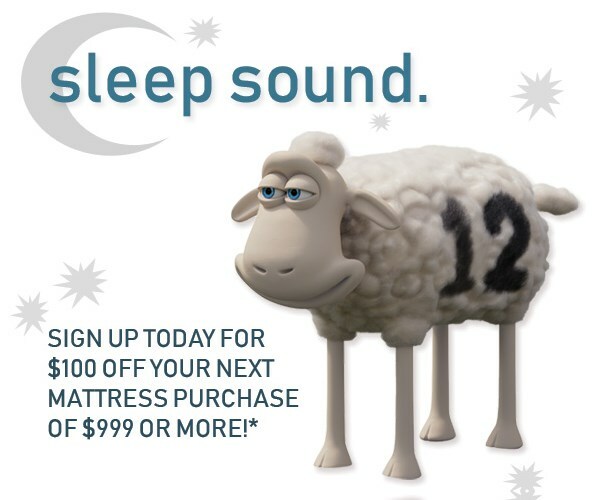 One year warranty on sofa-bed mechanism, mattress, metal swivel base, and exposed show wood parts. 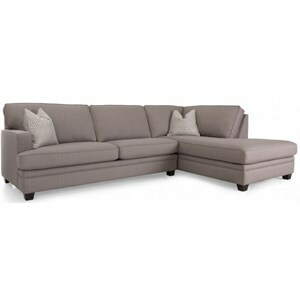 Browse other items in the 2006 Sectional Series collection from Stoney Creek Furniture in the Toronto, Hamilton, Vaughan, Stoney Creek, Ontario area.